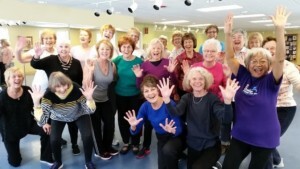 Cost: $3.00 – First Class is Free! 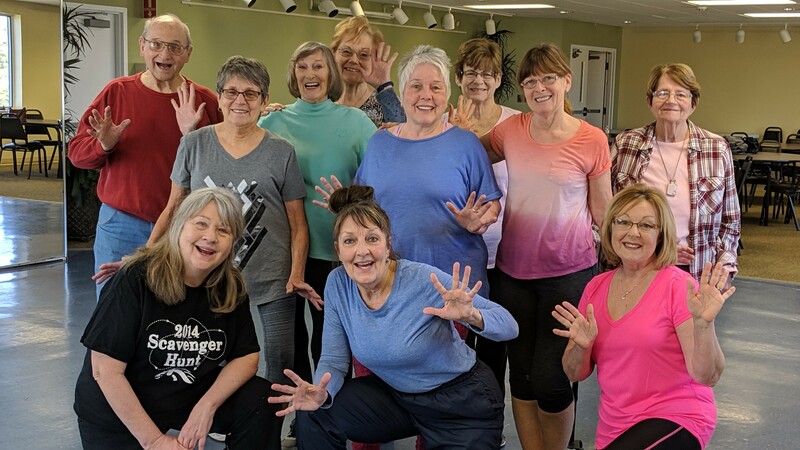 This is our most popular class for people over 50! 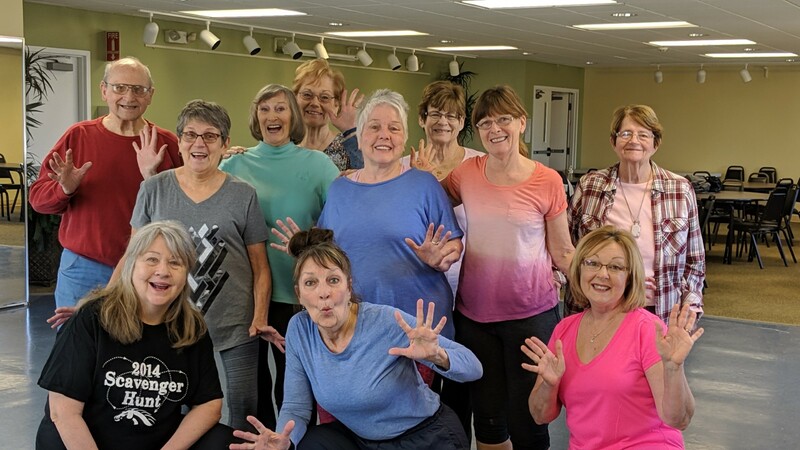 Join instructor Susan Iervolina in a low-impact, Arthritis Foundation certified exercise class that focuses on fitness, fun, and friends! 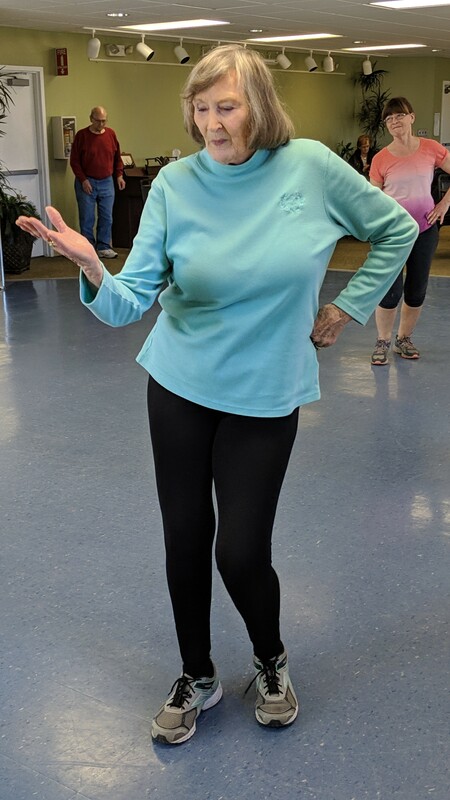 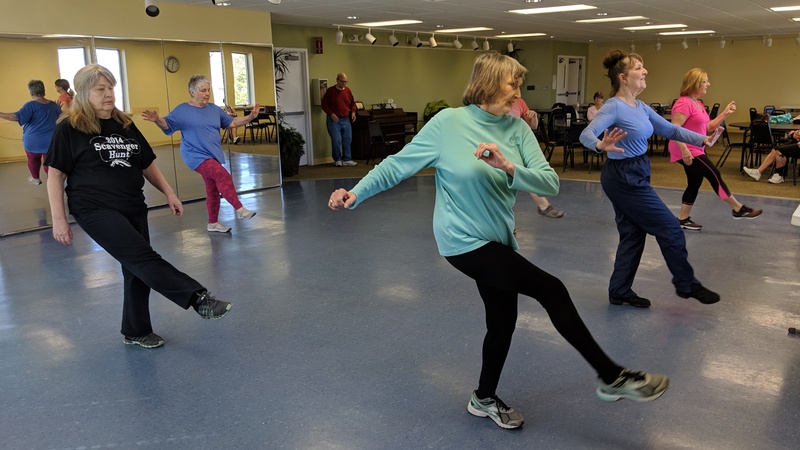 This class is gentle on the joints, has some chair work, line dancing, and some standing floor work – all designed to keep you moving! 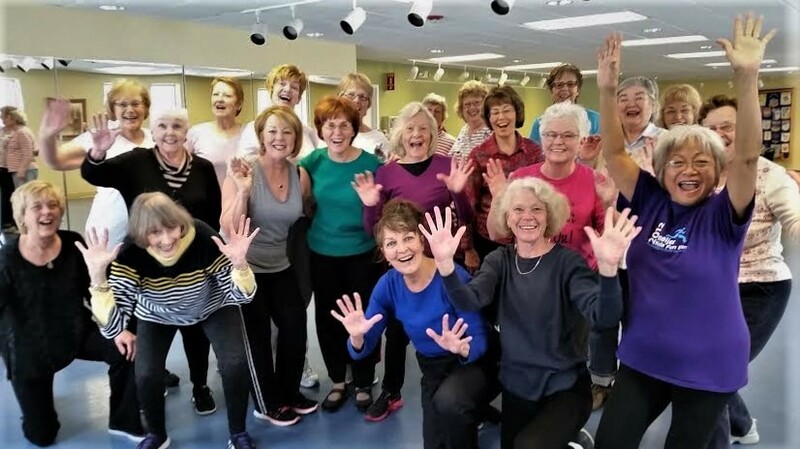 Susan teaches this wildly popular class at Senior Services in Kalamazoo, and we’re pleased to offer it at the RACC.